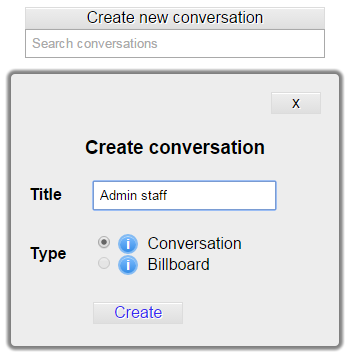 The messaging system is designed for documented communication between employees. The goal on the messaging system is to eliminate the need for email within the business. 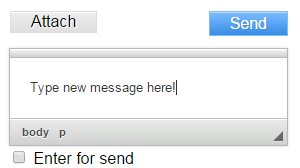 This feature is currently in testing, please contact us to express your interest. There are two ways to create a conversation. 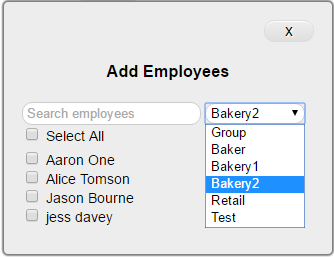 By clicking an employees name, the system will search for a conversation where just you and that employee are in. If found, all conversations including just the two employees will be moved to the top of the conversation list. If there is no conversation found, a conversation will be started and titled with the names of the two people. 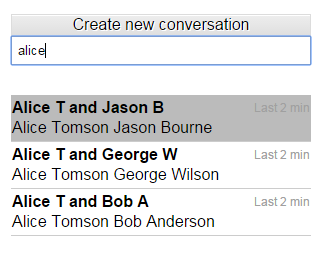 Type in the search box and the conversation list will display the results. The example below shows the results when searching for Alice. Almost any file can be attached to a message, images, documents, audio, video, etc. Microkeeper Files is a feature for uploading files and embedding them anywhere required. Contact Microkeeper about our pricing packages for Microkeeper Files.